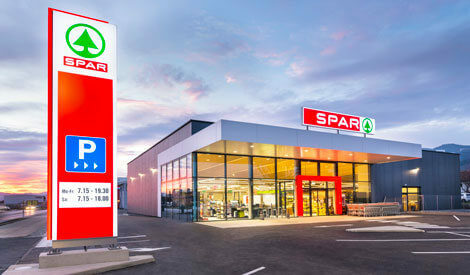 In the years that followed, van Well recognised that the SPAR concept had international relevance in offering an alternative to multiple retailers. SPAR International was established in Amsterdam in 1953 to support and develop the SPAR concept internationally and Adriaan van Well became the first President of the International SPAR Board. SPAR then expanded rapidly in Europe during the 1950s. By 1959 the SPAR family had extended to include wholesalers and retailers in nine countries. The SPAR Guild system of retailers and wholesalers working in partnership was by this time operating at regional, national and international level. The system not only supported the exchange of knowledge and information but also provided a structure to work together and grow the business. The holding of the first International SPAR Congress in 1957 was particularly significant. It signaled SPAR’s ambition to move beyond Europe and become a worldwide organisation. 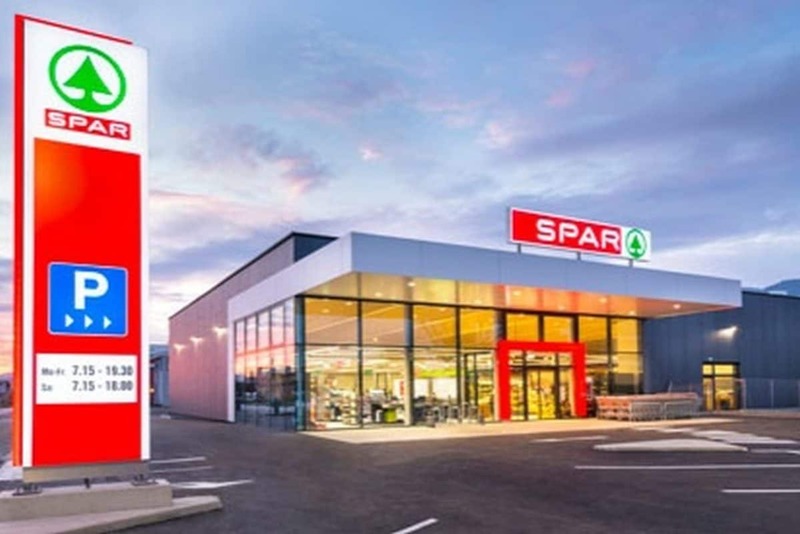 The stage was set for SPAR to continue to expand within Europe and to develop on new continents. In the 20-year period from 1960 to 1980, SPAR continued to increase its presence in Europe and also entered Africa and Asia. During this period, the SPAR family expanded into 14 countries on three continents. A significant development in the sophistication of the SPAR marketing plan took place at this time and in 1968, SPAR International introduced the current SPAR Logo. Read more about 1960SPAR entered Japan in 1977 and through ‘All Japan SPAR Central’ built up a network of regional SPAR Partners operating both Neighborhood Supermarkets and Convenience stores under the SPAR license. The second subsidiary of ASPIAG to join SPAR was Hungary, also in 1992. The company built the brand with company owned stores, operating INTERSPAR Hypermarkets and SPAR Neighborhood Supermarkets. SPAR began trading in Australia in 1994 and has a history of changes in ownership due to structural changes in the retailing and wholesaling sectors. The current company was formed in 2006 and in late 2010 a new majority shareholder, Jardin Investments Pty Ltd, was confirmed. This development significantly accelerated the modernization of the SPAR Brand in Australia. Since 2000, SPAR has entered three key developing countries, recognized as economic powerhouses: Russia, China and India. SPAR has also entered the Middle East and has continued to expand in Central and Eastern Europe, Africa and Asia. The continued success of SPAR in existing countries and the level of interest expressed by new countries in securing the SPAR license points to the continued relevance of the SPAR partnership model in modern food retailing. Asia has grown very rapidly over the past 10 years and will continue to be a focus area for expansion. Considering all the above factors The 63rd International SPAR congress took place in Bangalore, India between 20-26 May 2018.